Keen to dive into percussion but need the perfect instrument to practise on? Learning music is so much more enjoyable when you really love the instrument you’re playing on. Finding out what instrument you or your child requires can be confusing, unless you hire a marimba from the Nick Parnell Percussion Academy. 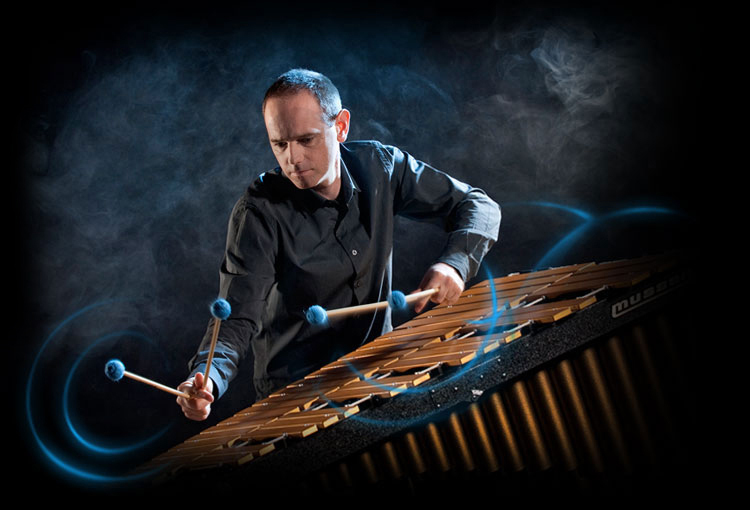 An award winning musician and university lecturer, Nick has personally selected the marimbas to ensure you or your child gets the perfect instrument. Nick includes professional advice as a standard feature in your hiring service. The no fuss hiring process, high quality guarantee, professional advice and affordable price makes this decision easy. It’s time to pick up your mallets and start playing. Keen to develop your school’s music program, include that important mallet percussion part in your band or need a marimba for a small teaching room? We’ve got you covered. Having over 20 years’ experience in education, the Nick Parnell Percussion Academy understands schools’ needs when it comes percussion instruments. The Nick Parnell Percussion Academy marimbas have strong wheels for easy moving, compact so they fit into a small music room, a range which caters for standard band and percussion ensemble repertoire, height adjustable, fits through most standard doorways and most importantly sounds great! It’s time to ignite your students’ passion for percussion! Who are the Marimbas Suitable for? Excellent for anyone learning the xylophone, vibraphone or glockenspiel as all instruments have a similar layout of notes. Research shows the more time a student practises, the greater the speed of their musical development. A quality marimba will help you achieve this. Simply click the HIRE NOW button below and follow the prompts through our easy and secure on-line ordering system. The first hire payment and delivery charge is deducted from your credit card when you order. Ongoing payments are automatically debited from your credit card at the beginning of each three-month hire period, until the hire is concluded. The instrument is delivered directly to you within 2 weeks. Please contact us via e-mail at least two weeks prior to any three month hire period and we’ll collect the instrument. Need more Advice and Help? Q: What if I don’t have any mallets? A: If you require marimba mallets they can be easily purchased when you order or separately through the shop link located top right of your screen. Q: Will it fit in my house? A: Yes. 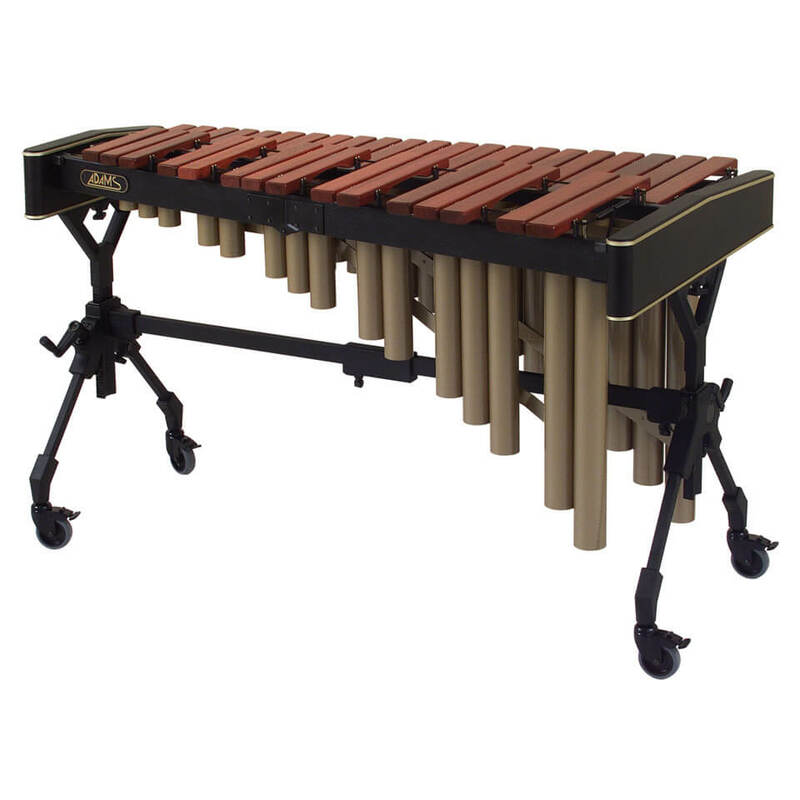 The marimbas are compact (140cm x 80cm) and are on wheels so can be easily moved. They also come apart so can be taken easily upstairs. You will need to keep any packaging the instrument comes in for when you return it. Q: Can anyone hire? A: If you live in Australia and it is for a school or private use, then you can hire. Applicants must be over 18 years of age, so if you are a student simply get your parents/guardian to go through the online hiring process. Q: How long is a hire period? A: We hire in 3 month time periods. You may cease the hire at the end of any hire period by sending an e-mail academy@nickparnell.com at least 2 weeks prior.